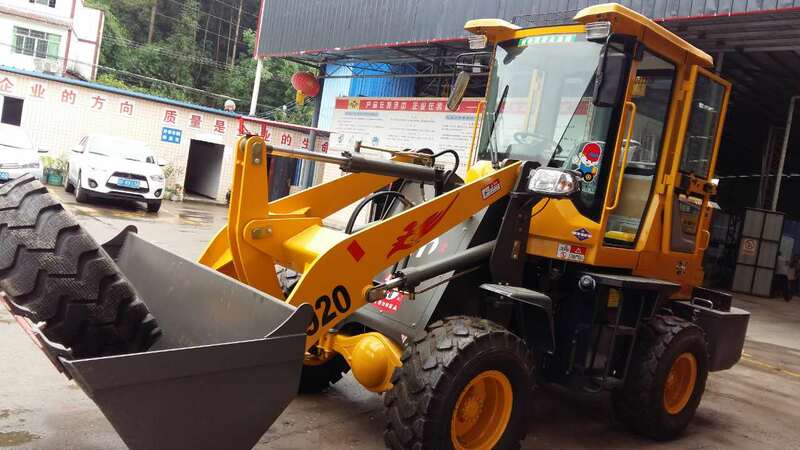 Product categories of Wheel Loader, we are specialized manufacturers from China, Wheel Loader, Mini Farm Wheel Loader suppliers/factory, wholesale high-quality products of Construction Wheel Loader R & D and manufacturing, we have the perfect after-sales service and technical support. Look forward to your cooperation! 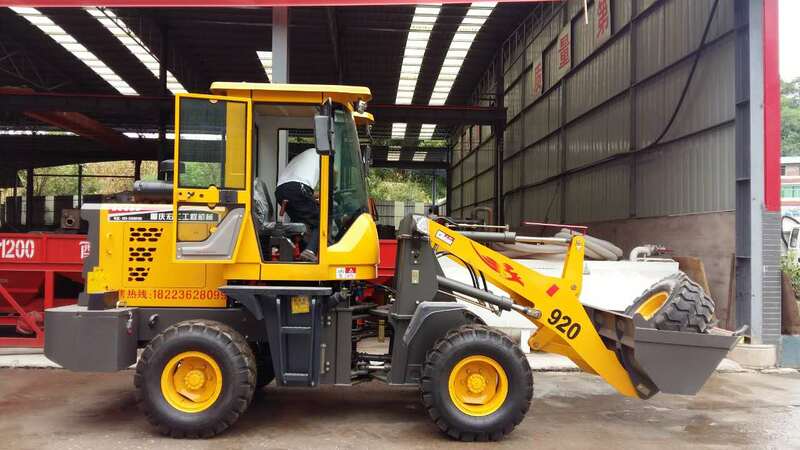 This environmentally-friendly Tractor with Cab, Front End Loader is packed with the power, performance, features, and versatility you need for commercial landscaping, grounds maintenance, construction, utility work, trenching, digging, and much more. The perfect choice to handle all the tasks a landscaper, hobby farmer , or recreational landowner demands. Delivered fully-assembled and ready to work.